City Church is a Christian church in North Orange County. We dress casually, always have free coffee (which you can take inside the church of course), and are all about lifting up the name of Christ. The best way to get a feel for what God is doing in this community is to check it out for yourself. At our services, we sing a few songs together, hear a practical message taught from the Bible, and provide lots of opportunities for folks to make relationships. We hope you’ll join us on a Sunday sometime soon to see if it’s the right place for you. We are a non-denominational Christian Church affiliated with Transformation Ministries. Please refer to their statement of faith here for more information. Do you want to KNOW GOD personally? Click HERE for a resource to help you. Kyle grew up in Paris, France before moving to California at the age of thirteen. It was at that point that he made the decision to follow Jesus for the rest of his life at a “sweaty junior higher” youth rally (as he likes to call it). After reading “The Case for Christ” (by Lee Strobel) at the age of 15, he felt an unmistakable call to serve in ministry as his life’s purpose. 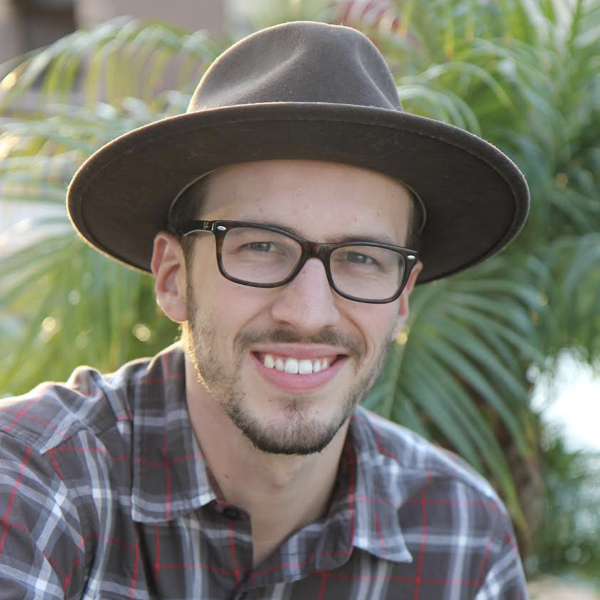 Kyle is a graduate of BIOLA University with a Bachelor of Arts in Biblical and Theological Studies. He also has a Master of Arts degree in Biblical and Theological Studies from Talbot School of Theology. Kyle’s loves Jesus, his wife Lisa (who he calls his better 3/4th’s), his son Nygel, his daughter Emersyn, and the church. Lisa and Kyle are a ministry team. Follow Pastor Kyle on Instagram/Twitter @pastorkylesb. You can also follow him on Facebook @ facebook.com/pastorkylesb. Pastor Kyle and Lisa have their own YouTube channel where you can get to know them here. You can also email Kyle at kyle@lovehopecity.com. After Biola University, Obie spent a decade of his life traveling the world as a “musicianary,” spreading the Gospel to hundreds of thousands of people with the band Christafari. His diverse experiences in Christian and secular contexts globally provide a unique perspective as a pastor. In August of 2015, he married Joyce. As a sidebar, Kyle and Obie have been friends since roughly 2004 and have served in ministry together nearly the entire time in between! Follow him on Instagram @obieobien or add him on Facebook at facebook.com/obieobien. Chrizle has served in various ministerial positions for the last fifteen years of her life. In April of 2015, she married her husband Micah. She has served on staff at City Church since 2011 as our worship pastor. Her core ministerial duties include development and oversight of the worship ministry, volunteer ministries from the street to the seat, special events around the campus, and discipleship for women. If you want to get to know her better, go out to eat with her sometime. 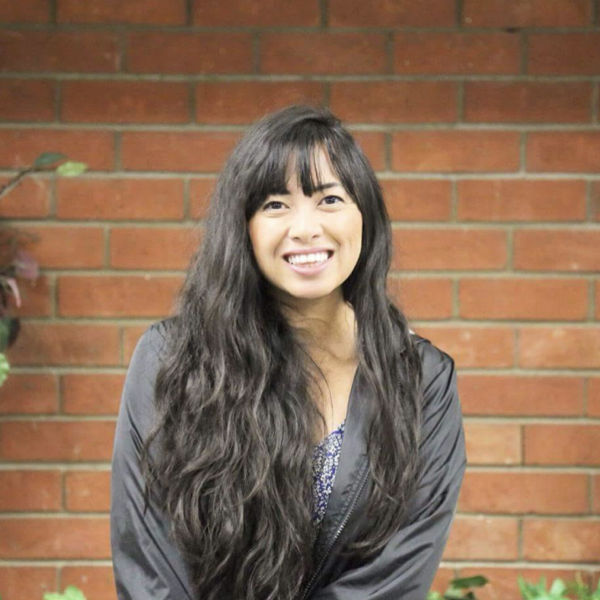 Arial currently serves as City Church’s Kids Director where she leads a volunteer staff in the impartation of bible knowledge for kids ranging from babies – 11 years old. Some of her ministerial duties include curriculum design, team development and family support in raising young disciples. 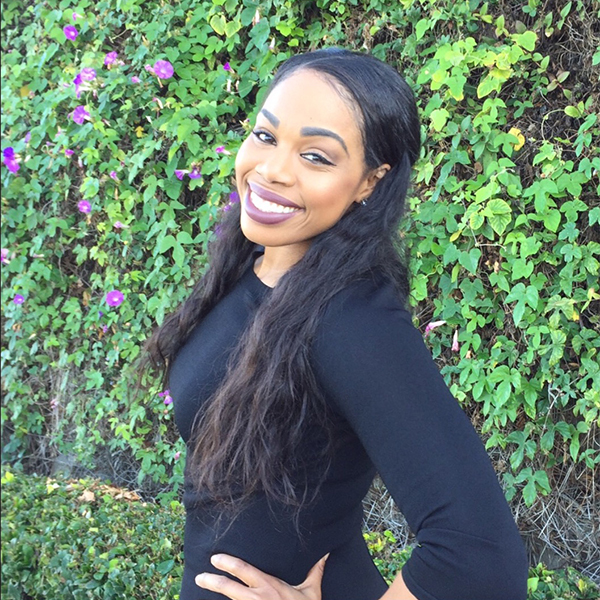 She considers herself a music enthusiast and loves teaching dance/fitness classes. She also teaches English Literature at a local high school and finds great fulfillment in fostering people to the realization of their potential. Send her an email at arial@lovehopecity.com. 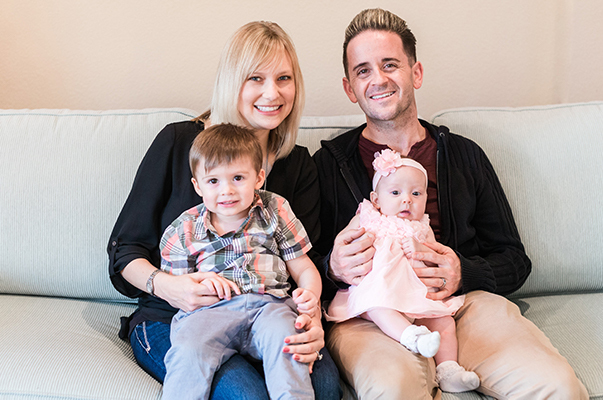 Austin currently serves as City Church’s ministry administrator. He married his wife Malia in 2014. 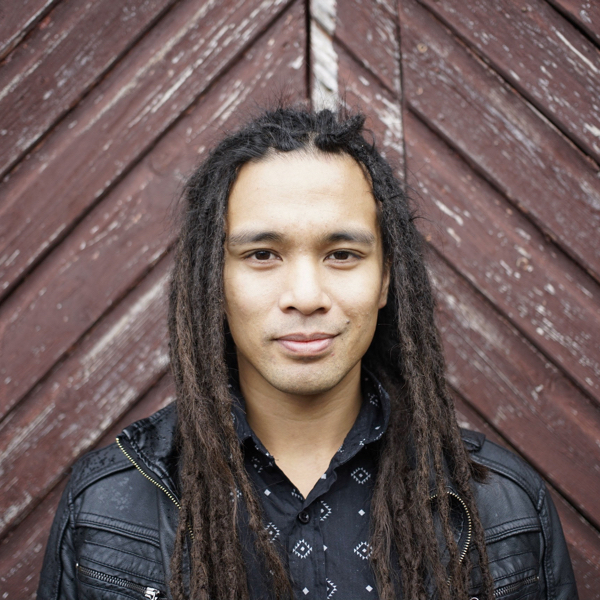 He is also a singer/songwriter who is passionate about worship ministry. Shoot him an email at austin@lovehopecity.com.